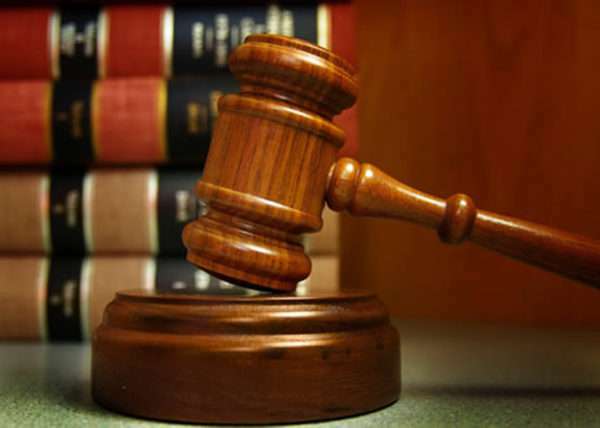 A teacher, Olakunle Oladeji, 33, who allegedly defrauded four students of their West African School Certificate Examination (WASSCE) fees totaling N151, 000, was on Wednesday arraigned in an Ikeja Magistrates’ Court, Lagos . The accused, who resides at No. 38, Ewupe Road, Sango Alagbado, a suburb of Lagos, is facing a five-count charge bordering on stealing and obtaining money under false pretence. The prosecutor, Insp Abiola Adewale, said Oladeji committed the offences sometime in March 25, 2017 and April 25, 2017 at Rapid Bright Tutorial Centre at No. 18, Arigbanla St., Alagbado, Lagos. He said the accused, who presented himself as a West African Examination Council official collected N151, 000 from the four students on the pretext of assisting them to register for WASCE. “Oladeji fraudulently collected various sums from four students on the pretext that he would register them for the examination and converted the money to personal use,” the prosecutor told the court. Adewale said that the accused collected the money from Mubarak Lawal, Sheun Adegboye, Blessing Oderinde and Damilola Yusuf, and had failed to refund the money after deliberately swindling them. The offences contravened sections 287 and 314 of the Criminal Law of Lagos State, 2015. Section 314 prescribes 15 years jail term for obtaining money under false pretence. 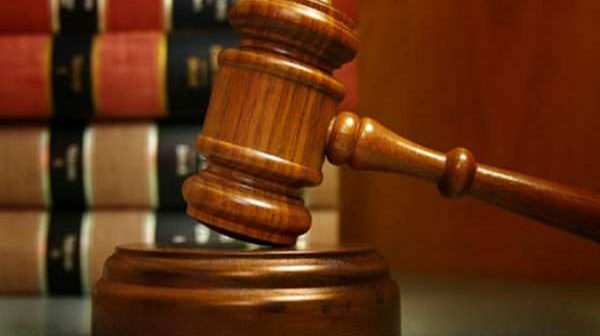 The accused, however, pleaded not guilty to the charges, and the magistrate granted him bail in the sum of N100,000 with two sureties in like sum. Salawu adjourned the case till Oct. 9, for mention.